← Melissa McCarthy Debut’s Her New Fashion Line! Such shocking news in fashion If you don’t know what a Hermes Birkin bag look like I’m sure you’ve heard the name “Birkin Bag”. 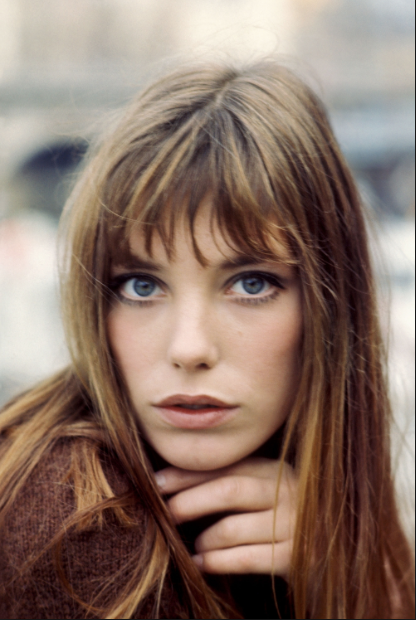 After seeing a video of the iconic brand’s alleged crocodile skin supplier cruel and devastating treatment of animals actress & singer Jane Birkin asks Hermès to remove her name. Jane has lent her name for the handbag to the brand for 30 plus years and is requesting they remove her name immediately.”Having been alerted to the cruel practices endured by crocodiles during their slaughter for the production of Hermès bags carrying my name … I have asked Hermès Group to rename the Birkin until better practices responding to international norms can be implemented for the production of this bag,” 68-year-old Birkin said. The People for the Ethical Treatment of Animals—also known as PETA—released a video that featured the horrific slaughtering of the crocodile farms that allegedly supply the skins for the Birkin bag (PLEASE NOTE: the bag also comes in ostrich, lizard and calf leather versions as well) in June. In the now-viral video, PETA highlights the disturbingly cruel process in which the crocodiles are killed, including hacking the animals to death. The Hermès Birkin bag was created in 1984, the bag is the most sought after luxury handbag in its market. Prices range into the $100,000s, and some of the biggest A-lsiters have been spotted with these handbags. 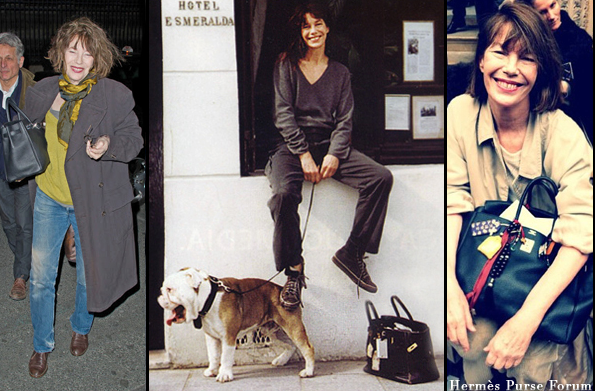 WHAT WILL NOW CALL THE BIRKIN BAG? THATS THE FIRST THING YOU THINK OF WHEN YOU HEAR HERMÈS!